Beautiful! I’m working on a lace bustier for a prom gown…it’s coming together nicely. Thank you so much! 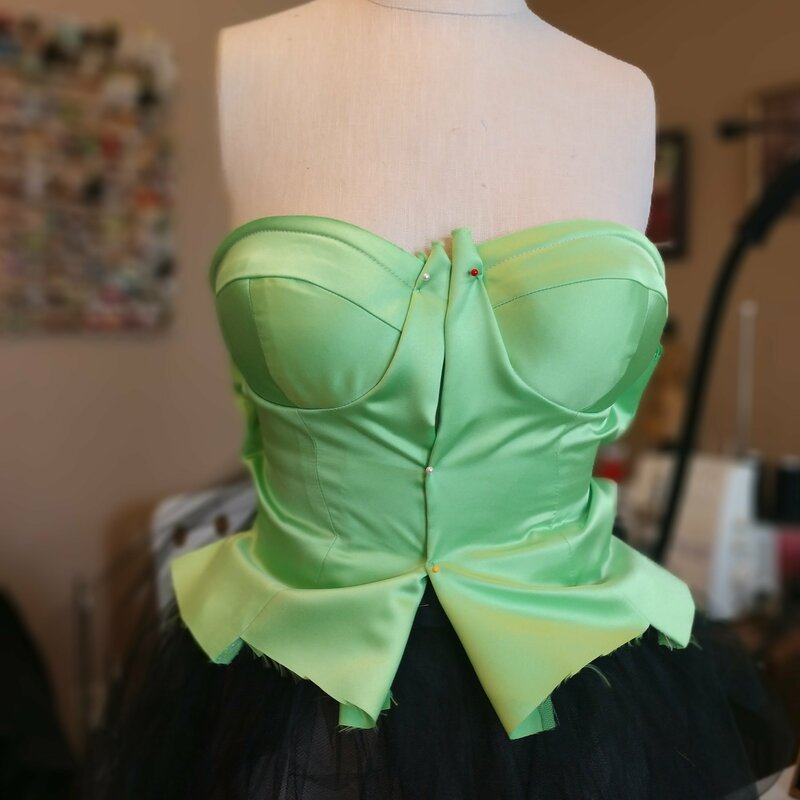 This one almost became a lace bustier but the client wanted just the satin.